FingerPaints is coming out with a limited edition glitter polish that is another in the deborah lippmann "Happy Birthday" dupes - tons of glitter in a clear base. 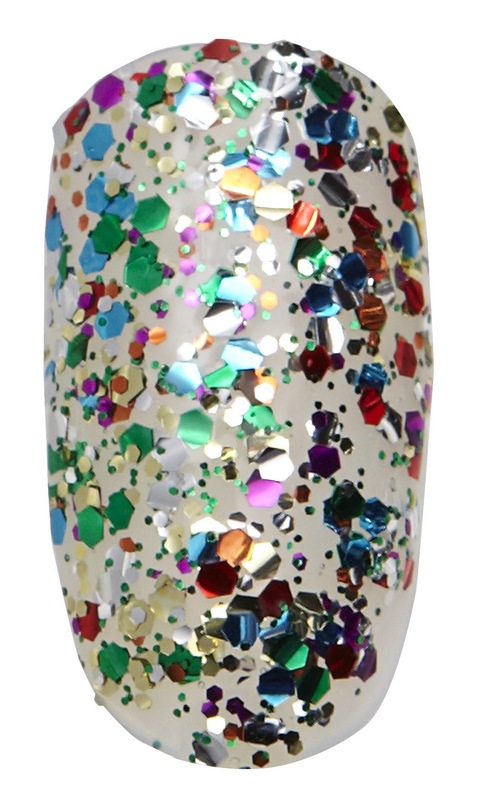 This polish will only be available online only at SallyBeauty.com from November 2011 (now) until January 2012. 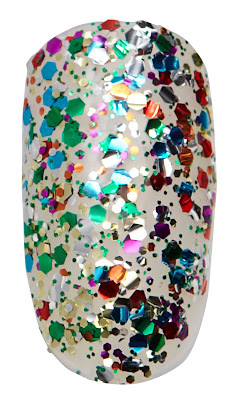 If you love the explosion of glitter, what are you waiting for? The online price is $4.99 but if you have a Beauty Club Card, it's only $4.49 for 0.5 oz. one thing i hate about glitter nail polish is that it takes FOREVER to get it off.